The makers of One Plus, a Chinese smartphone, recently announced that they’re adding a USB-C port to their new One Plus 2. The USB-C port is a new innovation that limits the need for multiple wires and ports – it supports USB, HDMI, VGA among others. This past March, Apple announced its new Macbook with an innovative USB-C port. Google followed suit, incorporating the USB-C into their newest Chromebook Pixel. 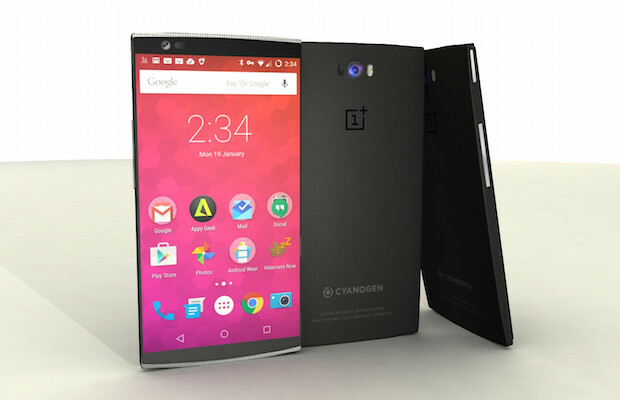 Now, the One Plus 2 might just be the first smartphone to make the switch. USB- C is slowly becoming new standard in technology hardware. It’s more powerful than existing chargers; it’s reversible, unlike current USB plugs; and it’s small enough to fit into smartphones. With the USB-C working its way into more and more devices, it’ll soon be accessible to all.